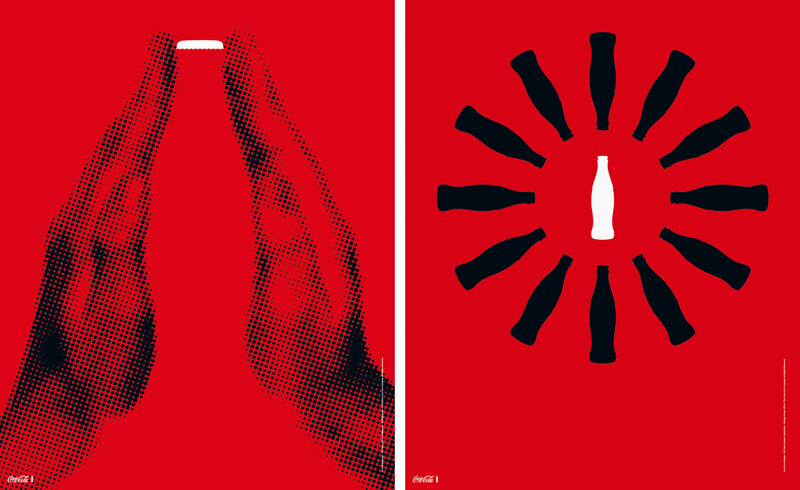 Coca-Cola is celebrating the 100th birthday of its iconic and memorable bottle. 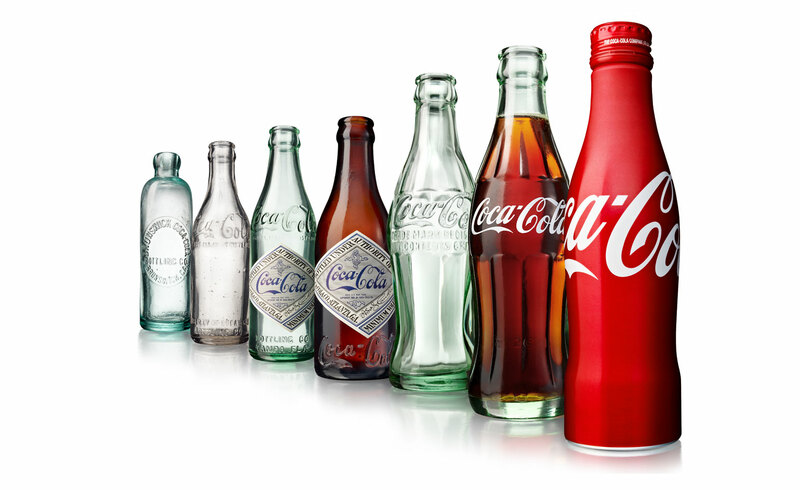 The bottle was originally designed in 1915 as a response to Coca-Cola’s challenge to glass manufacturers in the U.S. to create a “bottle so distinct that you would recognize it by feeling in the dark or lying broken on the ground.”. 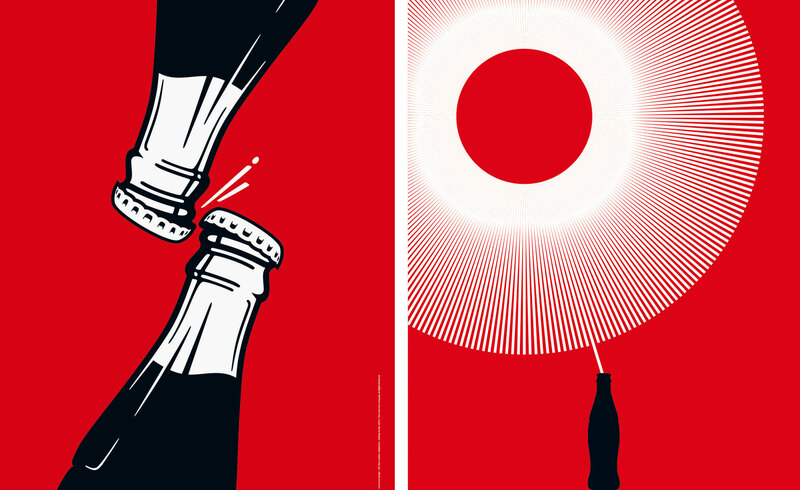 To celebrate the centennial achievement, the beverage company is publishing a new book, developing a new anthem, and hosting art exhibitions across 14 countries that delve into the evolution and artwork behind the recognizable bottle. 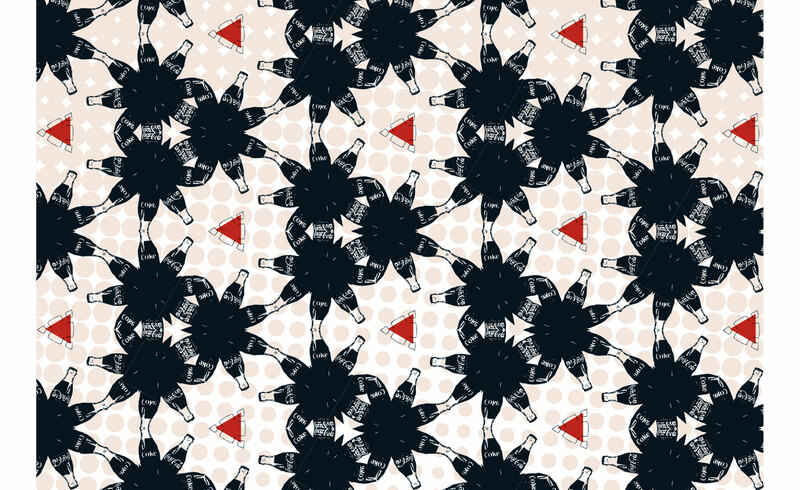 Check out the details of the year long celebration here.